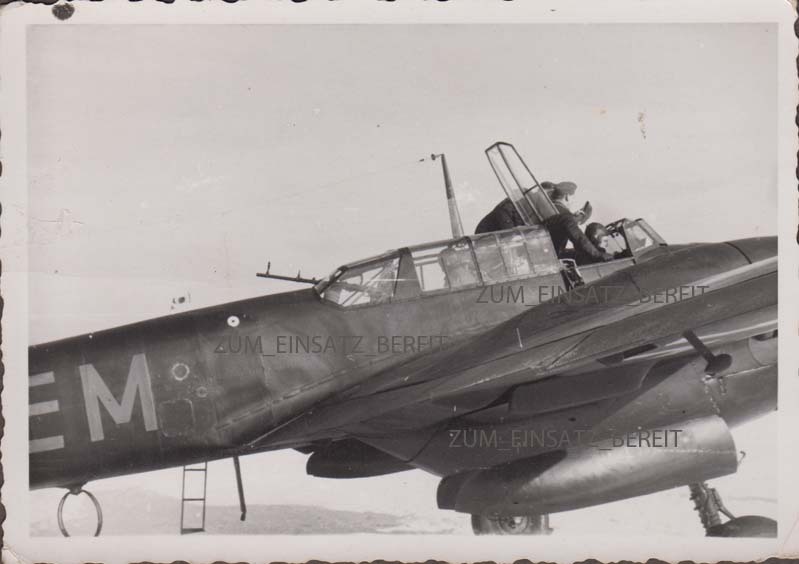 nice NJG3 album offered for sale on Ebay Some of these images are reproduced in Stipdonk/Meyer Teil 2. 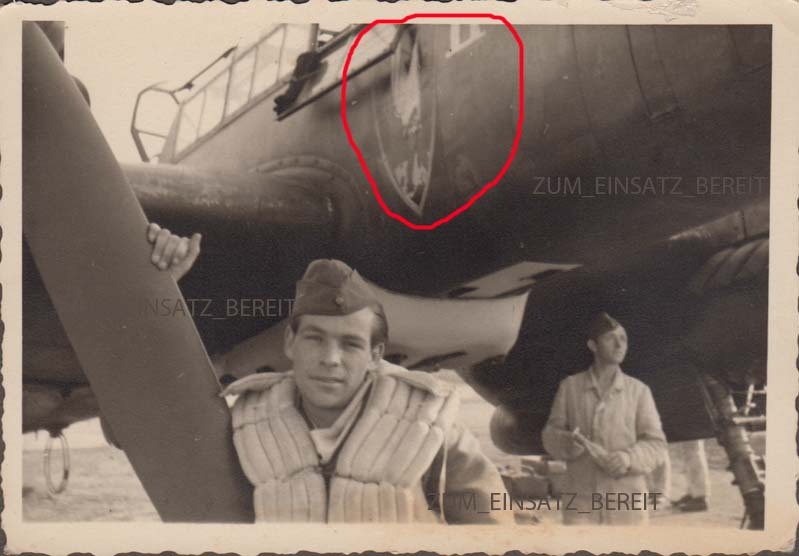 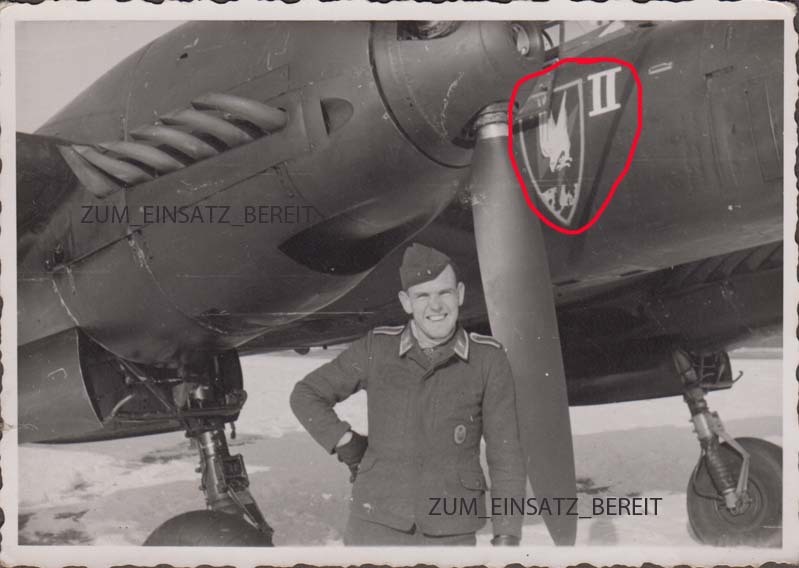 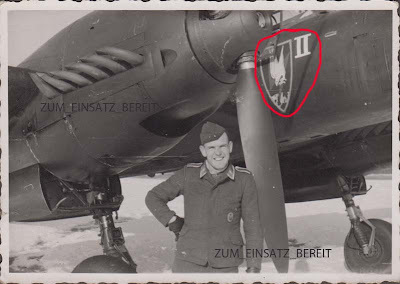 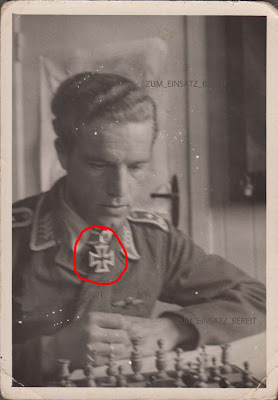 The RK holder appears to be NJG 1 ace Paul Gildner, here with the rank of Oberfeldwebel. 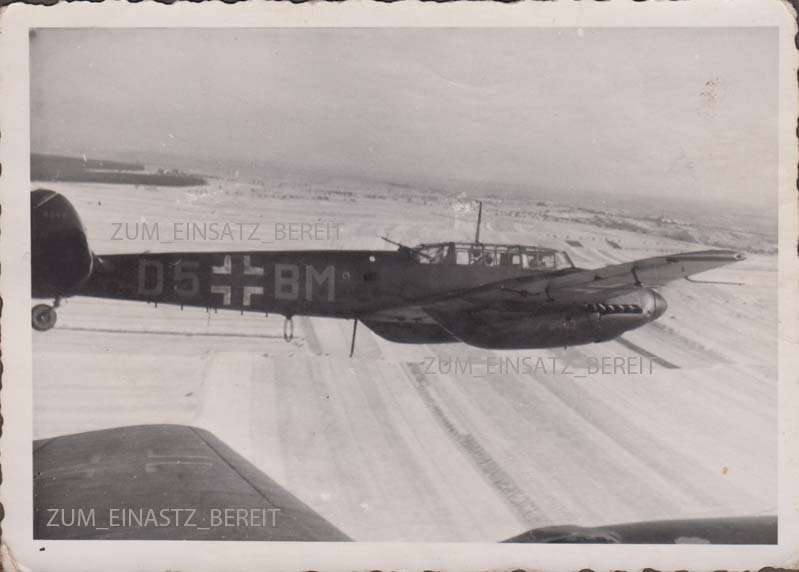 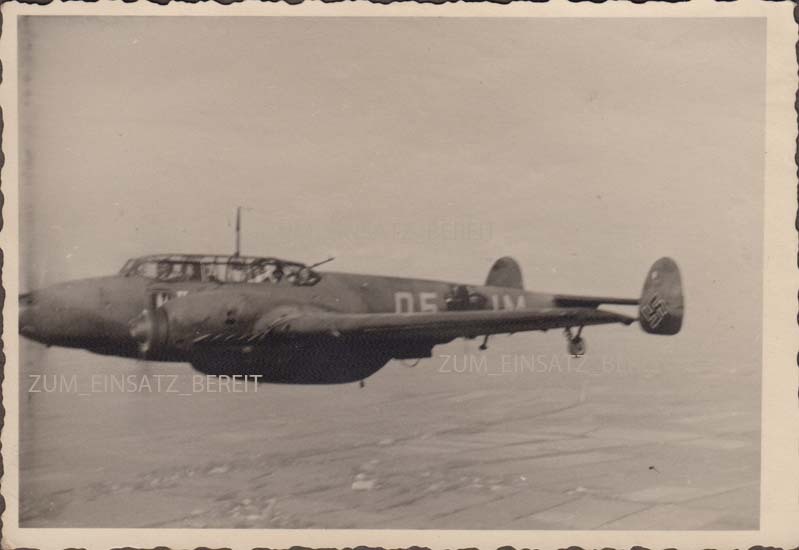 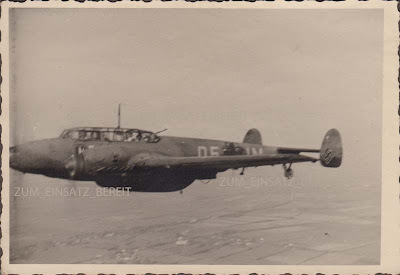 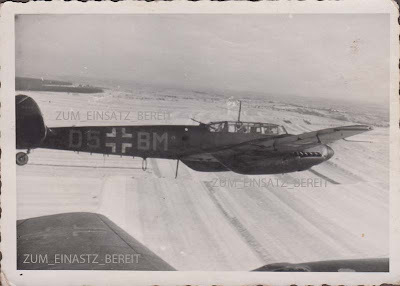 'D5+IM' would be a 5./NJG 3 machine, taken around Spring 1942 (Stipdonk). Click on the images for a closer view.